With opening week almost here, it is time to dive into the Preseason rankings here at FloridaHSFootball.com. Class 1A has always been a neat classification to watch in terms of the teams that could reach the state championship game each year. This year will be no different despite seeing several teams getting reclassified and moved up due to enrollment numbers during the shuffle of setting things up for the new playoff points system. 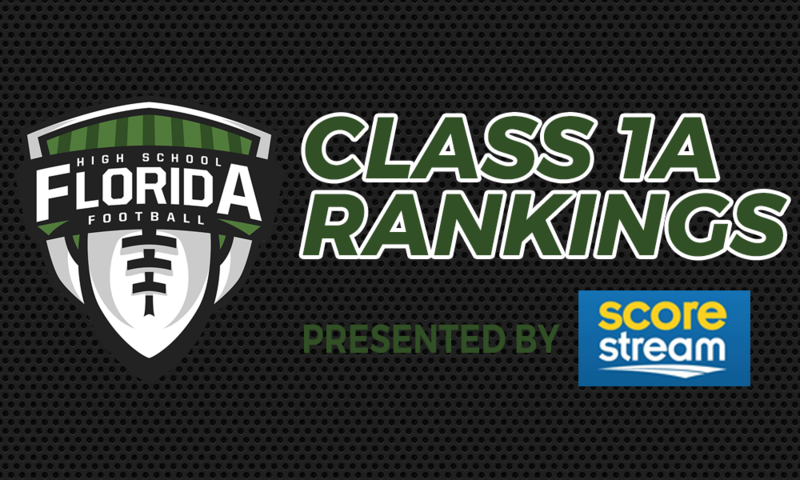 Without further ado here are our preseason Class 1A rankings for the 2017 season, Presented by ScoreStream! WATCH: Watch the video above for our discussion on the Class 1A preseason rankings. 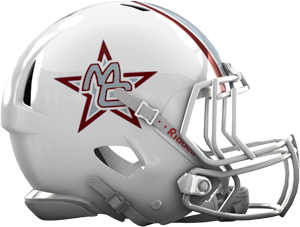 QUICK HIT: Playing one of the toughest schedules in the state and claiming the maximum of 30 bonus points, the Cowboys will only play one team in Class 1A (Williston) this season. It is possible for Mike Coe’s squad to go 5-5 and still get a No. 1 seed in Region 3. Also, rebuild is never a word in Madison. Reload is the answer. QUICK HIT: Baker ended up finishing 2016 as the state runner-up, but will have a perfect record to show for it after Pahokee was forced for forfeit all games. 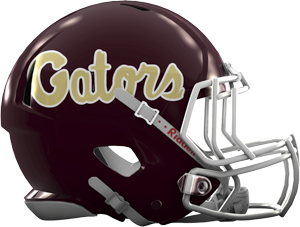 A lot of talent is back for the Gators and they should be a force once again in the Panhandle. QUICK HIT: After winning the Class 1A title in 2016 and then later forfeiting the title, Pahokee is looking to get back to Orlando this season and do things again. 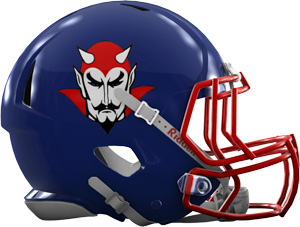 With not one Class 1A team on the schedule this season, the Blue Devils are going to be battle tested another deep playoff run. 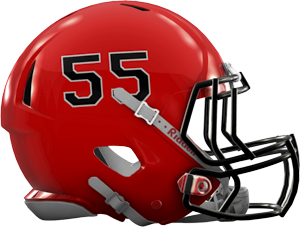 QUICK HIT: After coming up short for playing for a second state championship four years, Blountstown appears confident this will be their year. The Tigers always reload and never rebuild, so nothing should surprise anyone. However, the Panhandle is full of good Class 1A teams, so patience will be the key this season again. QUICK HIT: The Tiger Sharks will be looking to rebound from a not-so-traditional 6-4 record last year that saw them take an early exit out of the playoffs. 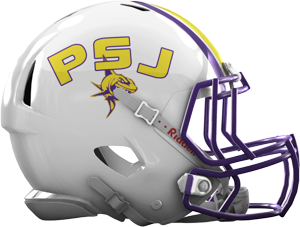 However, Port St. Joe is one of those teams that will reload and works the ultimate goal of a state championship once again but will have to battle it out in the tough North (West) section of Class 1A.